"Business Deposit Books" product is already in your cart. 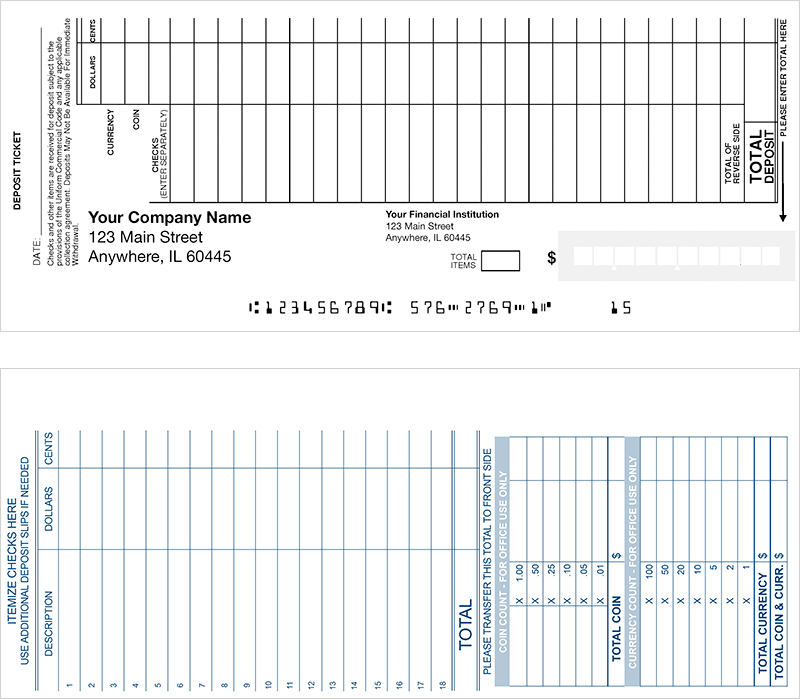 Business deposit ticket books are one of the most efficient ways to keep records of all your company transactions. These business deposit books are an affordable option to conveniently record both big and small transactions. Available in the single, duplicate, and triplicate format for those also looking to keep copies. The books are well-bound and allow deposits to be a simpler task than ever before. They are generally useful for most businesses for managing all types of concerns.